"What always fascinates me most in a design process is the translation of user insights into an actionable strategy for a client. I love really understanding user needs, immersing myself in their world, to eventually realize concrete meaningful innovations." Marit Coehoorn studied Design for Interaction at the Delft University of Technology where she graduated on how to influence addictive behavior through design interventions. 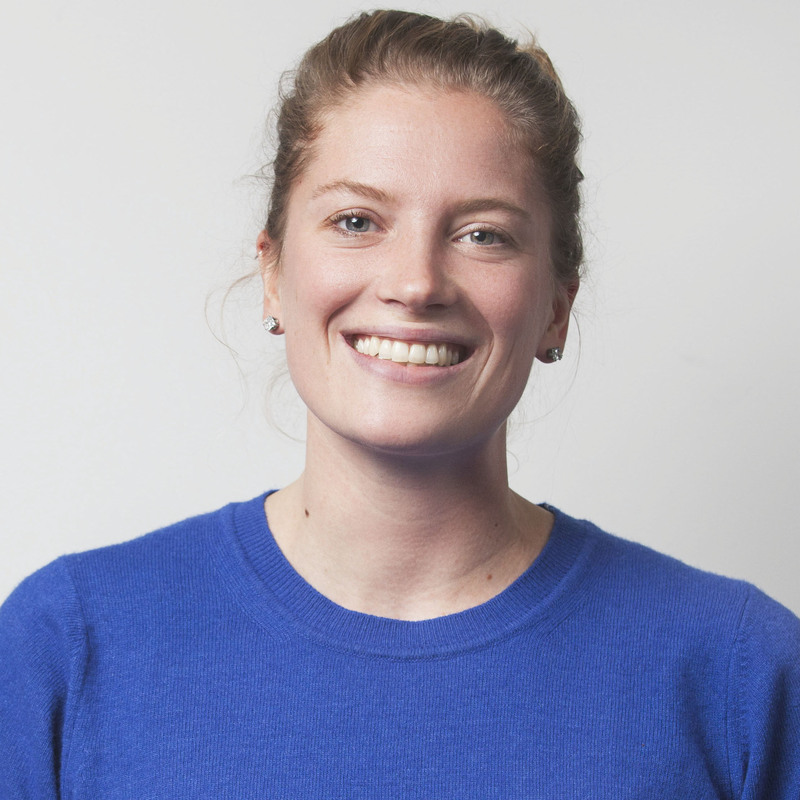 Through her studies and her practical experience Marit specialized in human centered design research methods. In her role at Zilver she will be responsible for our customer and employee research activities, always making sure we truly understand what drives human behavior, and how to cater to real human needs through our innovations. Next to her work at Zilver Marit designs and markets laser cut jewelry.